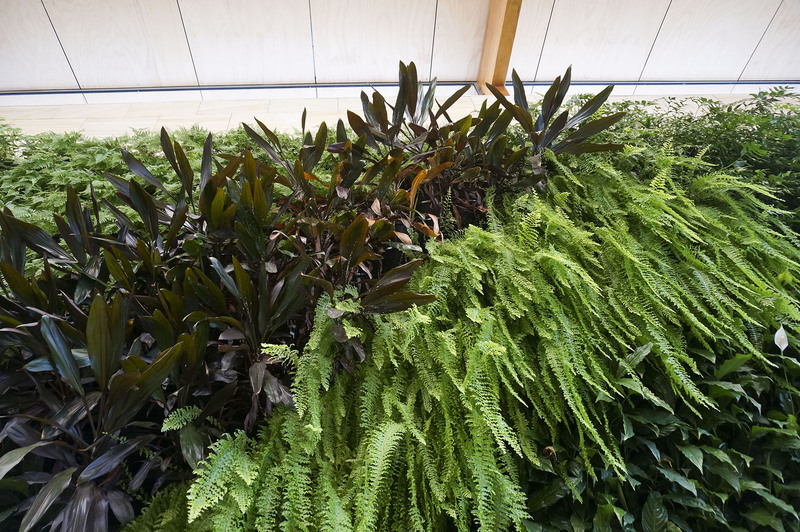 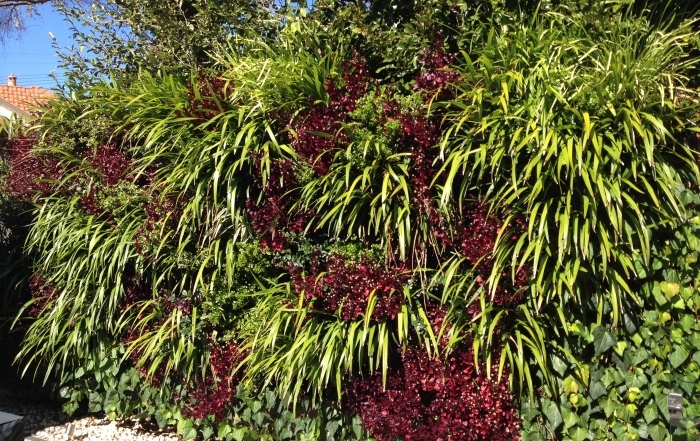 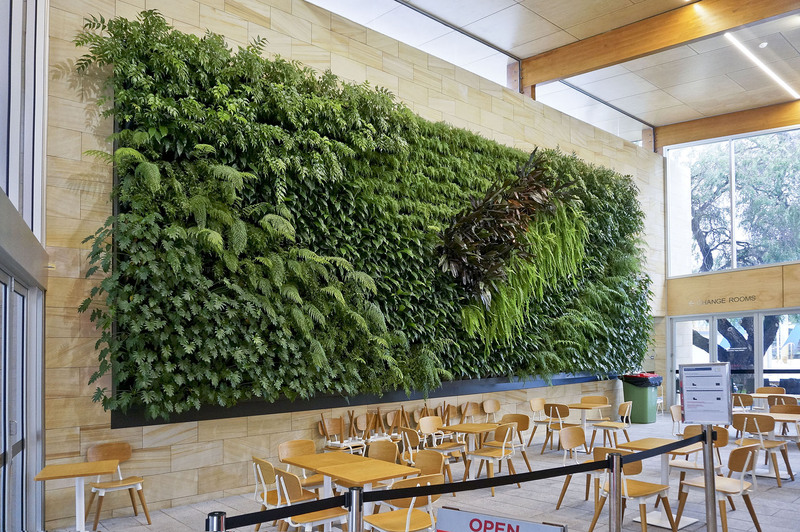 Project Details – Vertical Garden Green Wall for indoor swimming pool at Aquatic Centre. 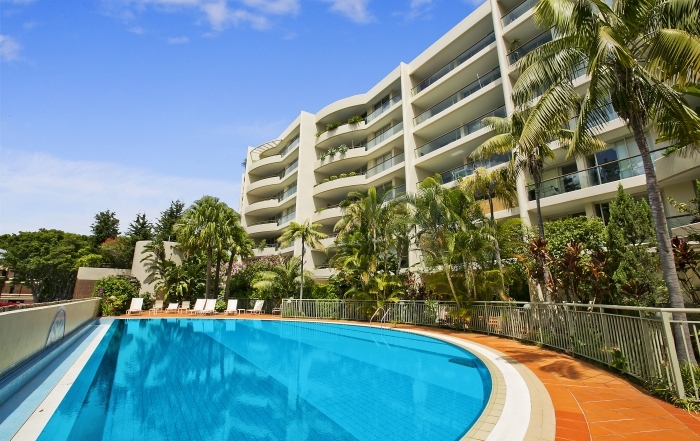 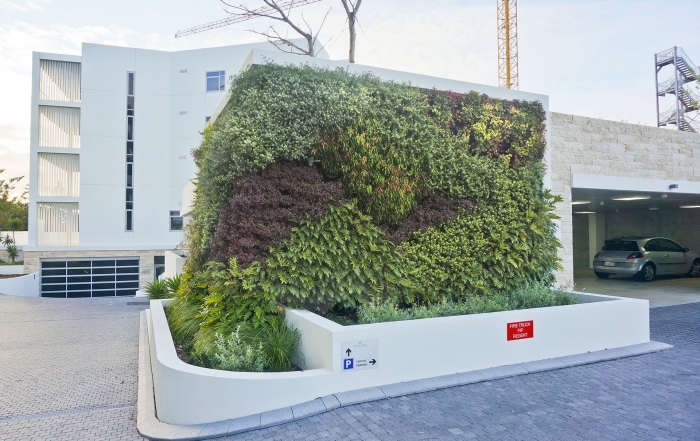 The new Bold Park Aquatic Centre development in Perth NSW was looking to add a beautiful vertical garden to the premises. 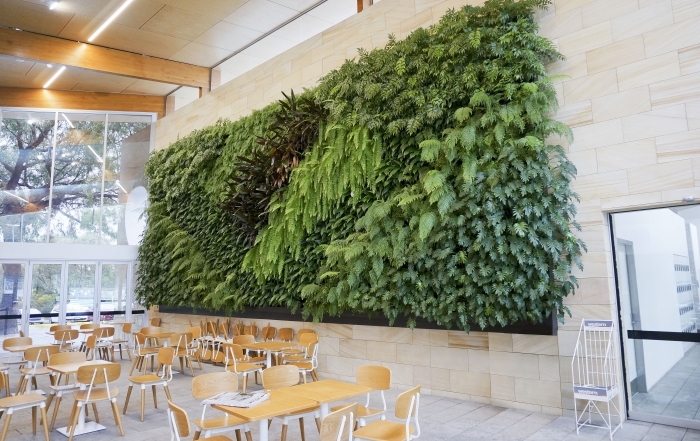 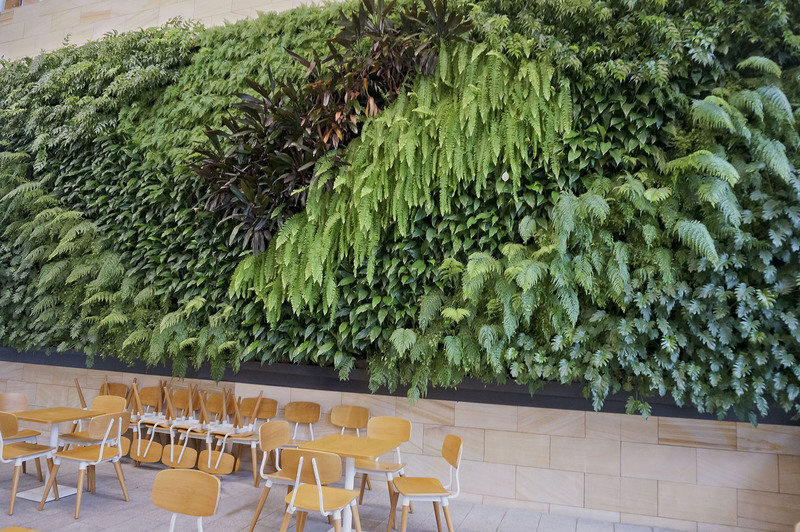 The installation of the vertical garden green wall into the cafe area and foyer is eye catching and patrons and staff enjoy this beautiful feature wall.